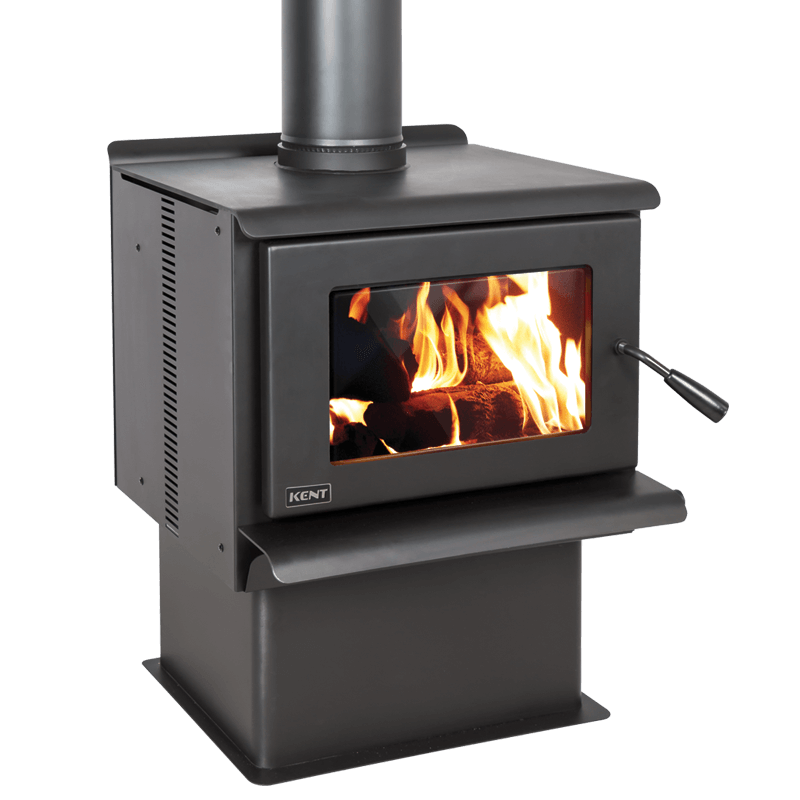 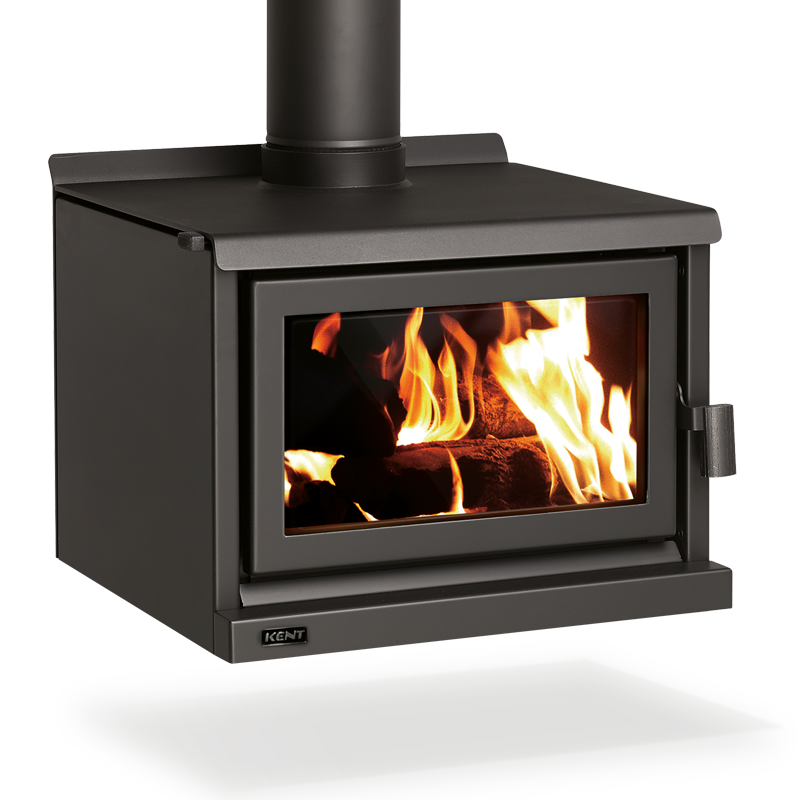 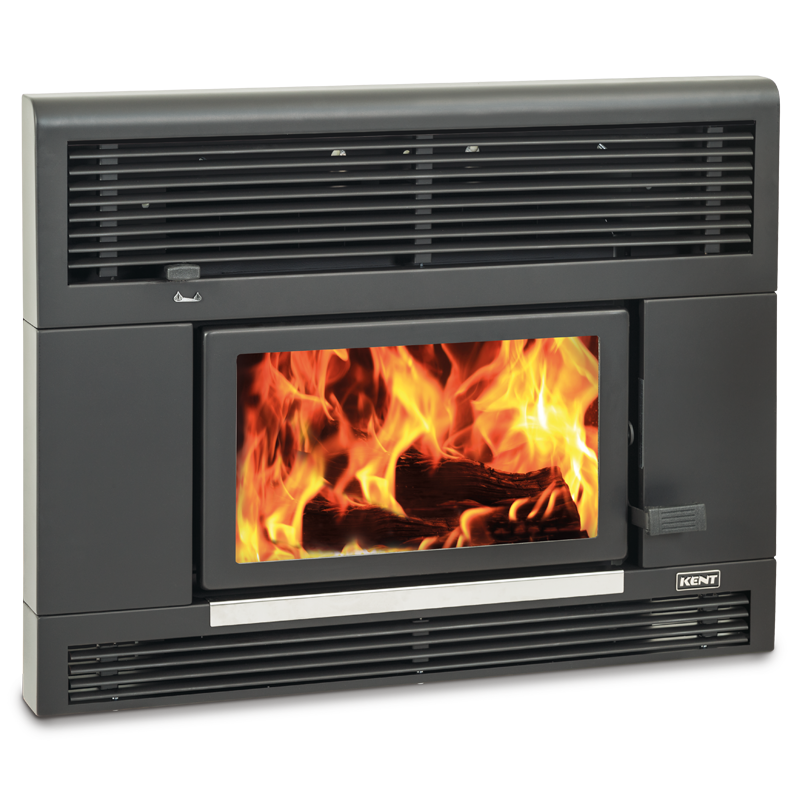 Designed in New Zealand, we understand the important part wood fires play in heating our homes. 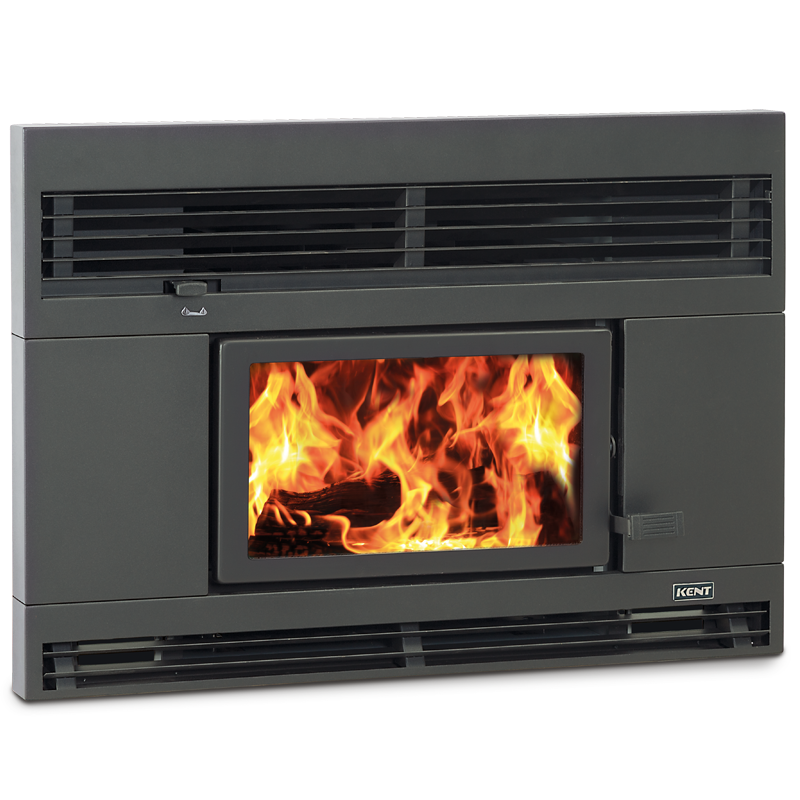 With a focus on energy efficiency, value-for-money and style, we’ve been heating Kiwi homes since 1979. 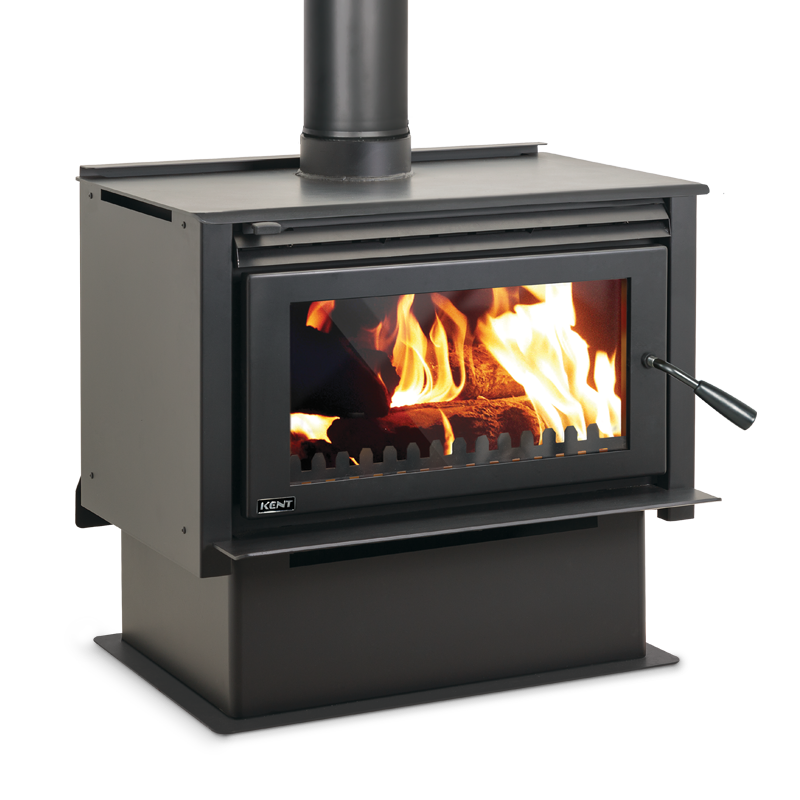 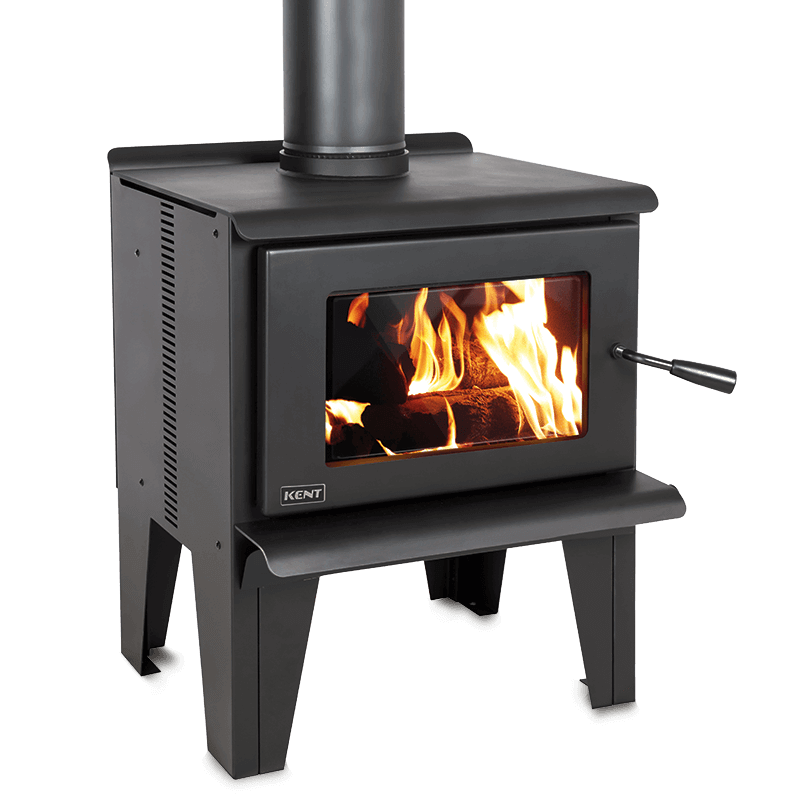 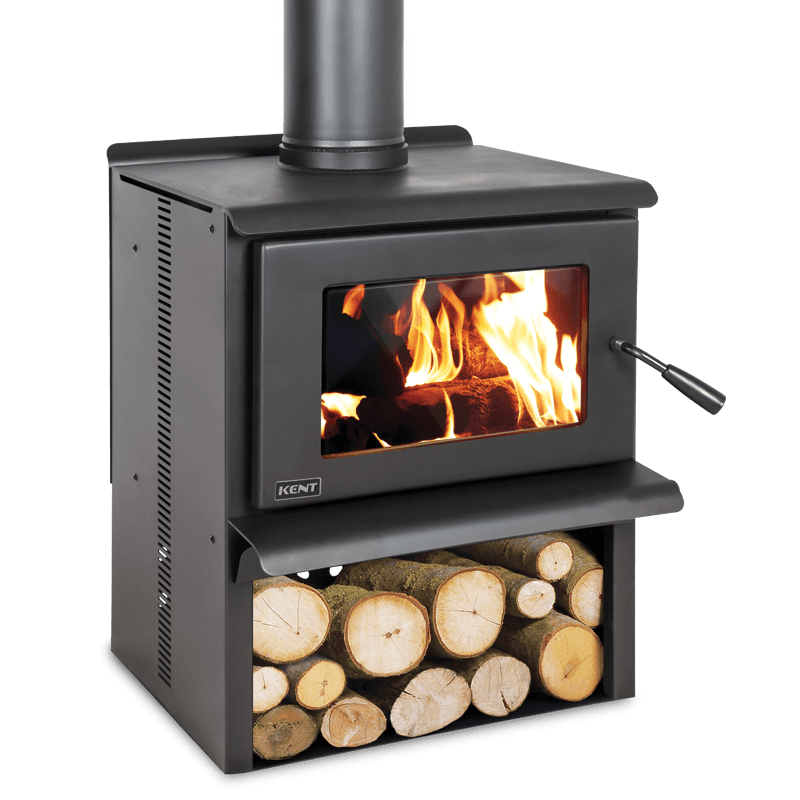 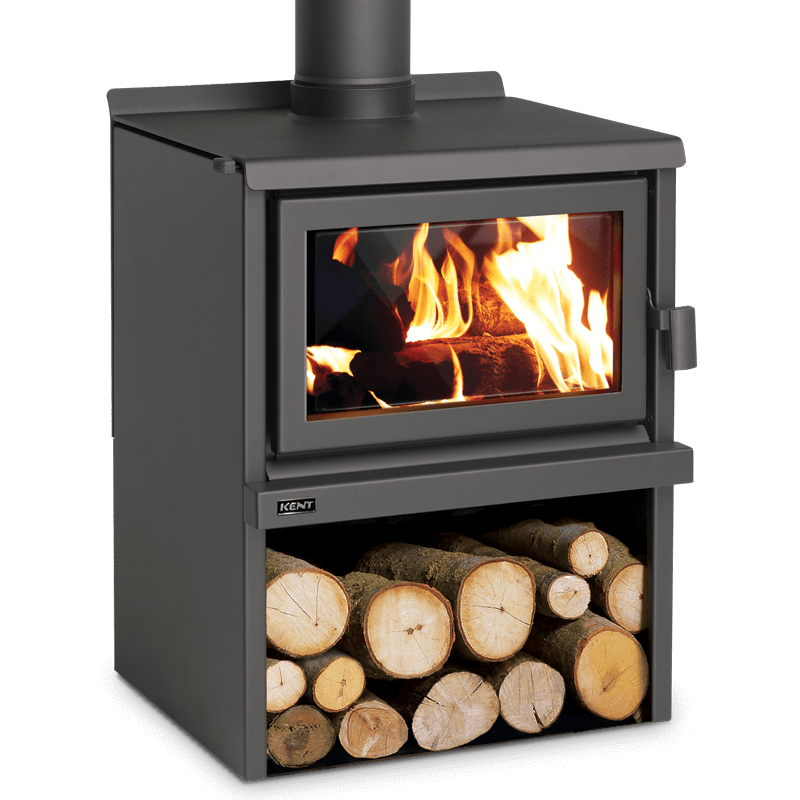 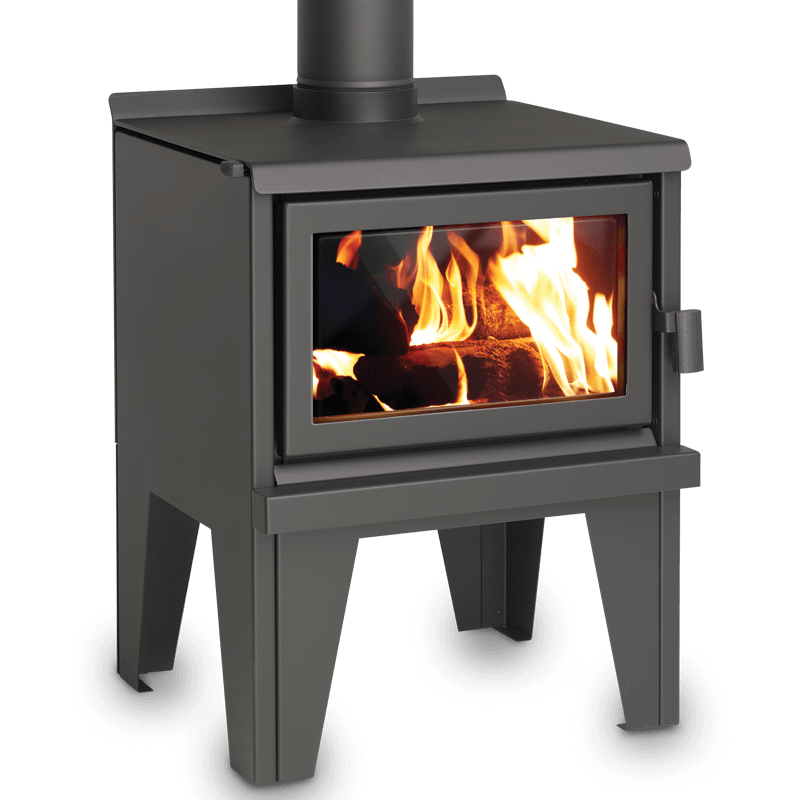 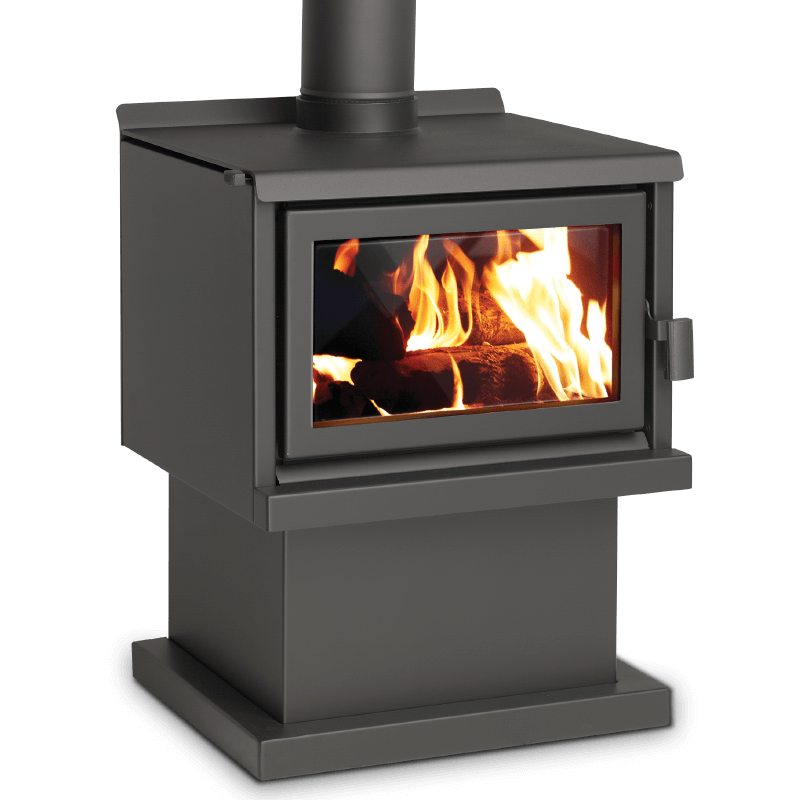 Our extensive range of clean air wood burners allows you to choose the fire that’s right for your home.